Maintaining a healthy lifestyle is one of the easiest and most effective ways to keep your eyes in great condition. Exercising regularly ensures adequate blood flow to your eyes, which is needed for their proper functioning. As far as diet is concerned, we suggest consuming dark, leafy greens because they are rich in antioxidants that fight off tissue-destroying radicals. Eating citrus fruits can also boost your immune system, reducing your risk of having eye infections. Plus, including cold water fish in your daily intake can help prevent dry eyes and other eye conditions. Start the year off right by visiting your eye care specialist for a complete eye exam. Many ocular changes are only detected through a comprehensive ocular assessment, adding a new layer of importance to regularly seeing your optometrist. 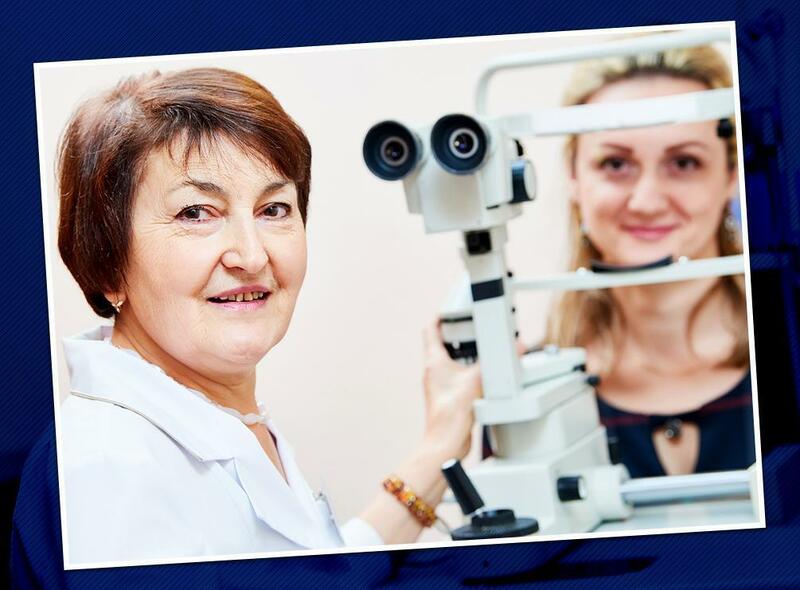 We have the necessary knowledge, skills and instruments to identify signs of underlying sight-threatening conditions. The earlier we diagnose them, the sooner we can halt their progress and save your eyesight. Did you know that around 90% of all reported eye injury cases could have been easily prevented by using proper eyewear? Polycarbonate safety glasses, in particular, can withstand high loads of pressure, preventing any trauma to your eyes. Always wear a pair whenever you’re engaging in outdoor activities. Keep in mind that ultraviolet (UV) rays have been associated with the faster onset of cataracts, macular degeneration and other eye conditions. One good way to protect your eyes is to wear sunglasses or eyeglasses with 100% UV protection. Choose a pair with oversized lenses and wrap-around frames. For more tips on maintaining your eyesight, call us at (336) 387-6777. You may also complete our form to schedule an appointment. We see patients from Greensboro and the surrounding North Carolina communities.